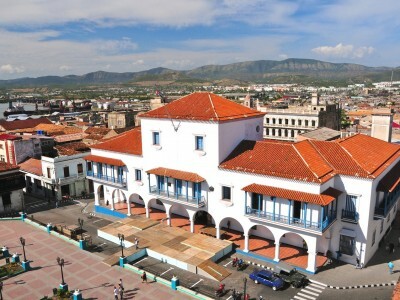 Learn Spanish, dance and music in Santiago de Cuba, the second city of Cuba and the undisputed home of traditional Cuban music and dance. Santiago has a relaxed, tropical atmosphere and a wide range of live music venues for each night of the week. Cultural excursions, accommodation and accompanied nights out provide you with a unique experience of the city. 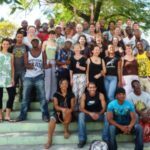 Learn Spanish, Dance or Music in Havana. 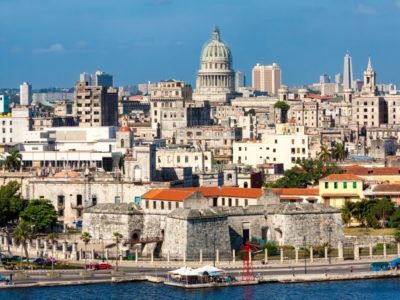 Cuba’s capital is undoubtedly one of the most impressive cities in the Caribbean with its restored colonial architecture, the famous seafront promenade El Malecon, El Prado avenue and the lively Plaza Vieja. There are plenty of street cafes and bars, not to mention a wide range of live music and dance venues. 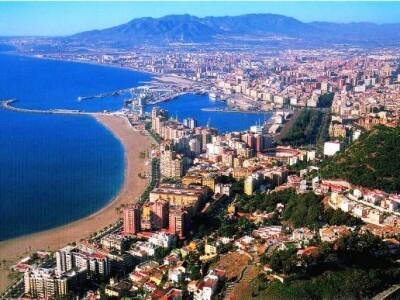 A popular destination for studying Spanish, Malaga offers much more than wonderful beaches. It is one of the oldest cities in the world with a rich cultural heritage and, at the same time, a modern city full of vibrant life. Our courses take place in a fully equipped school which will meet the needs of any student. 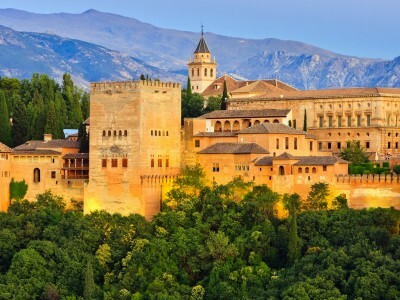 Learn Spanish and Flamenco in Granada, Andalucia. Intensive Spanish courses all year round for all levels, with or without specialist Flamenco dance/guitar courses. Group and individual Spanish courses and Spanish + Tango all year round in the cosmopolitan city of Buenos Aires, the capital of Argentina. Playa del Carmen is a seaside town located on the Caribbean coast where you can learn Spanish plus scuba diving, Latin dance or Mexican cooking and culture. 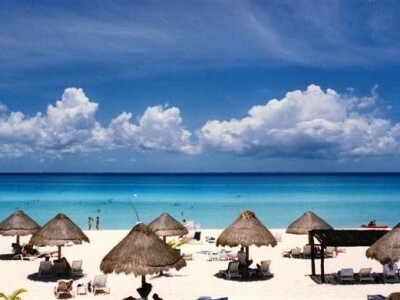 Just 60kms south of Cancun, enjoy the relaxed way of life and wonderful beaches whilst learning. 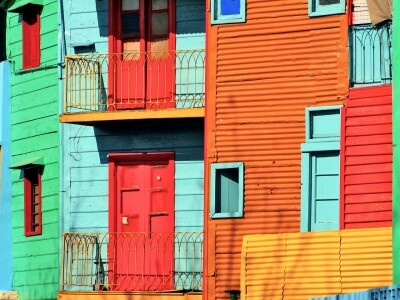 Spanish courses in Bogota all year round at all levels. Special courses for Spanish & Volunteer work and Discover Colombia designed for those who want to really get to know the country better. Brush up your Spanish and then explore the rest of the country - mountains, beaches, national parks and wonderfully friendly and welcoming local people make this a stimulating and exciting place to visit. Learn Spanish in Sosua, a small coastal town on the north coast of the Dominican Republic. 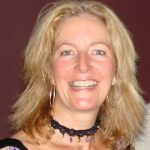 Spanish language courses all year round as well as Spanish and Latin Dance or Windsurfing/Kitesurfing. 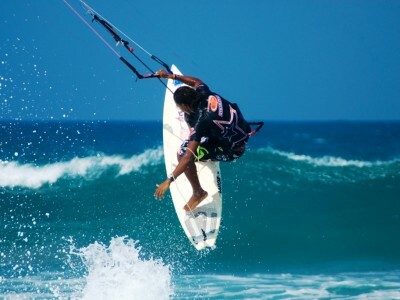 Sosua has a beautiful sandy beach which can be enjoyed all year round, and nearby Cabarete is internationally recognised as wind/kitesurfing heaven! Learn Spanish with optional Cookery or Flamenco in Benalmadena, a picturesque coastal town in Andalucia in southern Spain. 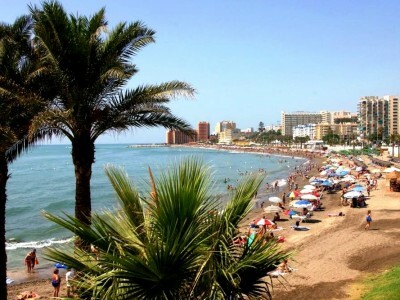 Benalmadena is a lively, popular holiday destination suitable for young students and more mature learners alike and is just 8km from Malaga airport. We organise and promote socially and culturally aware travel, and strongly believe that our trips provide a unique and authentic way to be involved with local people when travelling. We encourage our clients to learn more about the cultures, traditions and way of life of the local people as well as explore and respect their surrounding environment. 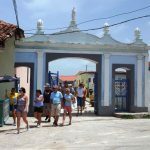 Our trips are organised through a wide network of local representatives, guides, teachers, travel and accommodation providers, all of whom facilitate getting to know the local scene beyond the mainstream tourist trails. By operating locally, we are able to actively contribute to the local economy. Our small team of dedicated bilingual staff will not only give you a personal service, but have also travelled widely and are highly knowledgeable about their specialist areas. 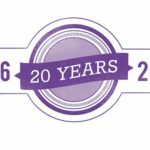 In accordance with the Package Travel, Package Holidays and Package Tours Regulations 1992, any fees you pay to Caledonia are held in a trust account controlled by an independent body, thus providing financial protection and security for your payments. All bookings that include a flight from the UK are ATOL protected by the Civil Aviation Authority.